The XTC2 & XTC4 fat bike tire trays will turn your swagman XTC2 & 4 bike rack into a fat bike rack. When the rack is combined with the fat tire trays it can carry up to 5 inch wide tires. 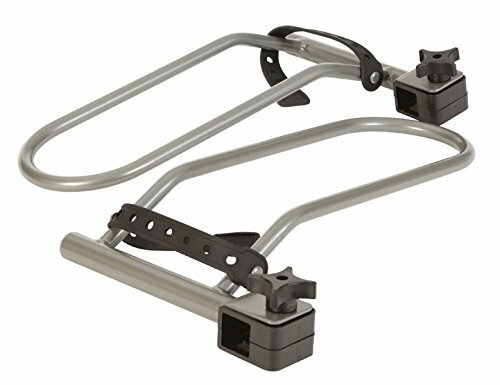 Add wheel holders to your swagman XTC 2 & 4 rack to fit fat tire bikes.